The much-anticipated arrival of 5G indoor wireless promises cutting-edge performance even as internet-reliant devices proliferate in the workplace and beyond. Wireless operators, wireless design engineers, telecom distributors and others in the industry stand ready to take on the challenges of 5G deployment to realize exponential increases in performance. Despite common perceptions, 5G is not just a new and better version of 4G. To better understand the radical difference between the two, consider this automotive comparison. When U.S. News rated the 25 fastest sedans for 2018, there were some impressive entries. For example, the $205,000 Bentley Flying Spur hits 60 mph from a standing start in 4.3 seconds, good for 22nd place. Although sports performance leaders like BMW, Audi, Jaguar and Mercedes placed many gas-powered cars on the list, an electric vehicle ranked first. The 0-60 time of the 2018 Tesla Model S P100D was 2.3 seconds, a full half-second faster than its nearest rival, an eternity in automotive acceleration. 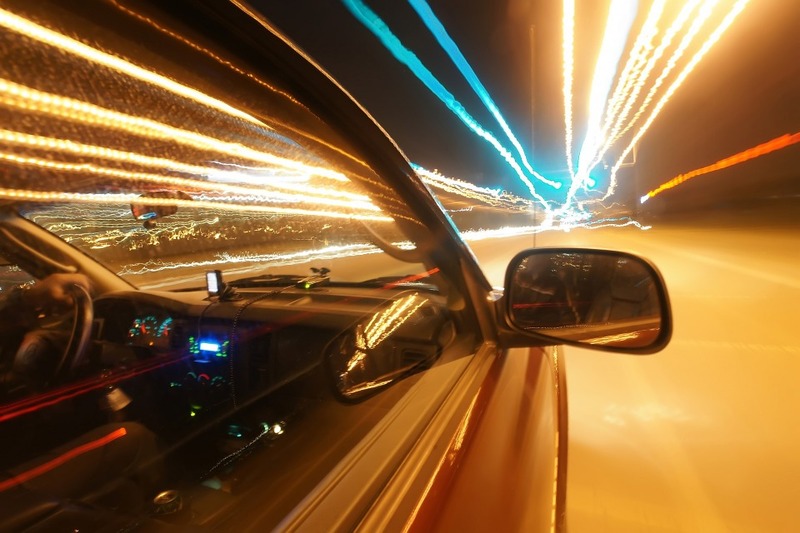 Think of 5G as that top-rated car that blows away the competition with new technology. Just as electric propulsion delivers eye-popping acceleration, so too does 5G deliver ultrafast downloads. Whether it’s a speeding car or streaming data, you want to get from Point A to Point B as fast as possible. Just as high-torque electric vehicles deliver eye-popping 0-60 times, 5G races out ahead of 4G with ultrafast download speeds. As LifeWire says, “One fundamental difference is 5G’s use of unique radio frequencies to achieve what 4G networks cannot.” Just as EVs use a different power source, so too does 5G use different radio frequencies. To more fully understand the differences between previous generations of wireless communication and 5G, take a look at this comparison chart prepared by RF Wireless World. We’ve come a long way since the 10 Kps voice and data transfer maximums of the 2G era. While 4G data transfer capacity reaches 1 Gps, 5G delivers 10-20 times that amount. Where wireless data once traveled the veritable cobblestone streets of telecommunications, 5G promises hyperloop-level speed. In-building 5G requires more and smaller antennas to deliver precise directional control of ultrafast data delivered with minimal latency. The new technology benefits from the use of frequencies that can accommodate the higher bandwidths required for 5G performance. However, 5G is by no means a monolithic technology. Rather, it delivers different solutions using millimeter wave bands and sub-6 GHz, with every band having its own method of implementation. For example, sub-6 GHz solutions tend to parallel today’s 4G solutions. By contrast, millimeter wave solutions will initially share 4G in-building infrastructure before they evolve over time. Those that deliver in-building wireless solutions must continually innovate to more fully exploit 5G’s unique characteristics. In the future, even as internet-dependent devices require larger and larger downloads, your building’s 5G network will be able to cope. SOLiD provides advanced in-building wireless solutions for diverse venues, including office structures, hospitality, commercial real estate, healthcare, academia, entertainment venues and transit centers. Our full-service, comprehensive approach includes engineering & design, monitoring & maintenance and training & certification. For prompt, professional assistance, please contact us today.